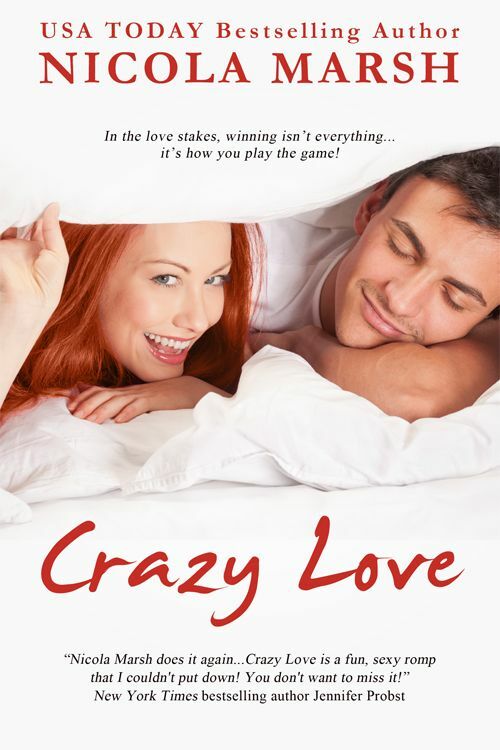 My Fav contemporary author Nicola Marsh has just released her first Indie Published book, Crazy Love! All's fair in love...and matchmaking! While she embraces the quaintness of her home town Love and delights in matchmaking her clients through her Internet dating agency Love Byte, she doesn’t trust her intuition when it comes to the one emotion that has repeatedly let her down. City-slick Marc Fairley, CEO of LA's premier acquisition company, doesn’t have time for Love. From the minute he enters the kitschy town he can’t wait to hotfoot back to LA with his deranged mother in tow. Instead, he gets roped into the town's Love Fest hoopla, investigates the shady farmer his mom is engaged to, berates his butler for a mad crush on a brash Aussie waitress, and finds himself falling for the brazen red-head who continually baits him. His life couldn't get any crazier. And prove that winning isn’t everything in the love stakes, it’s how you play the game. 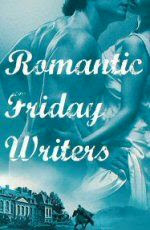 At $2.99 on Amazon kindle it is a bargain. I've just downloaded it and am dying now to read it but have to wait until next weekend when i have no kids, no hubby and just me and group of girlfriends! Go on, snap it up now! It's been more than a month? ?